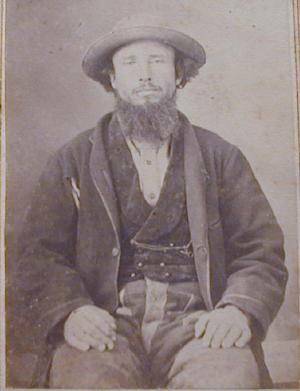 served in the Civil War as an orderly under Sherman's command. Born in 1823 in Bavaria, immigrated in 1842 with his father and stepmother, Christian and Christine (Horsch) Heer, and siblings; Heinrich, Christian, David, Daniel, Christiana. 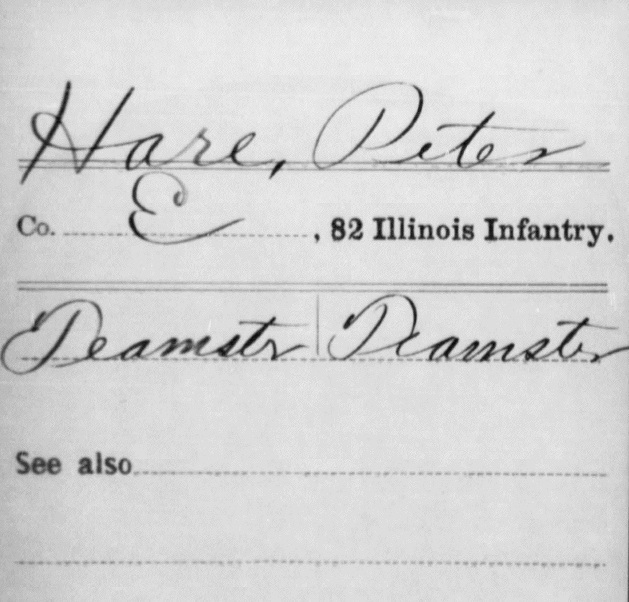 He served in the 82nd IL Infantry, Co.E, rank of Wagoner/Teamster. 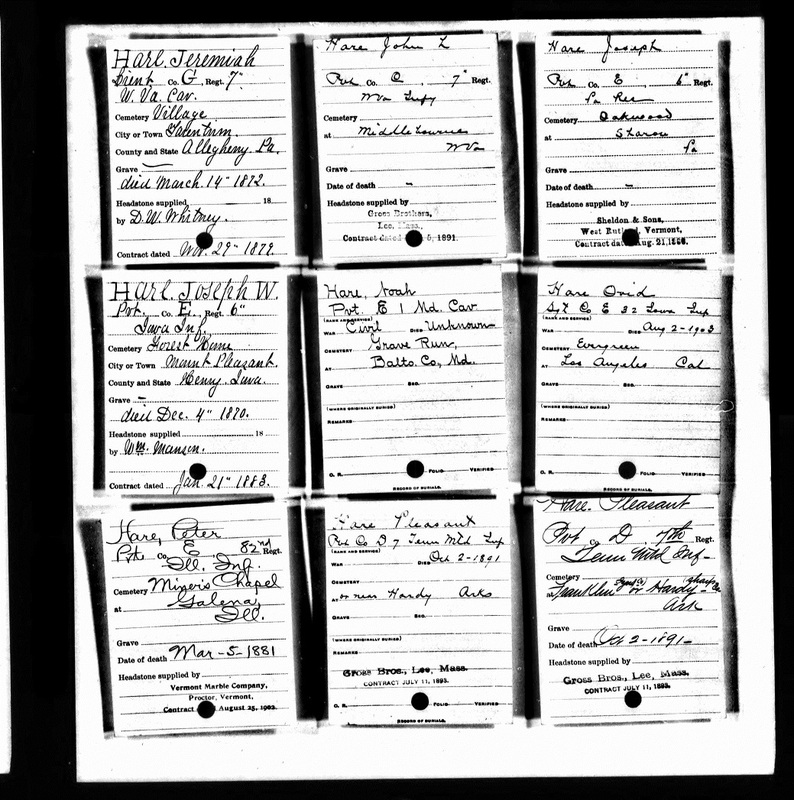 Died on 5 March 1881, buried at Old Miner's Cemetery, East Galena, Jo Daviess County.